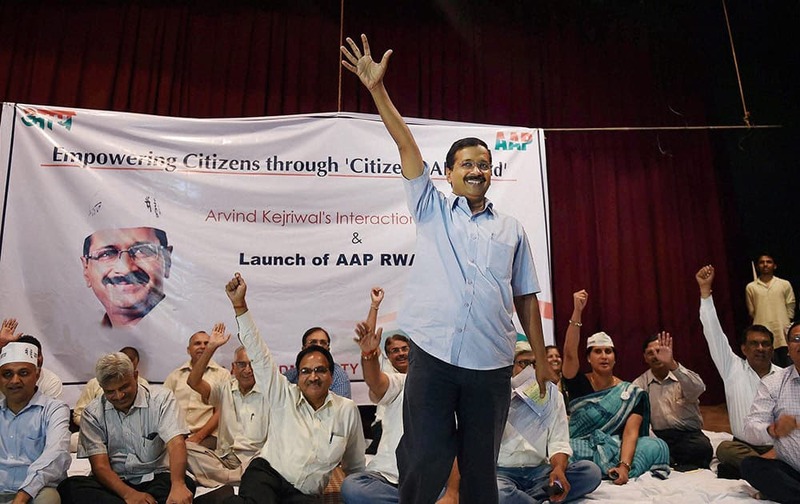 AAP convener Arvind Kejriwa at the launch of the partys RWA wing in New Delhi. 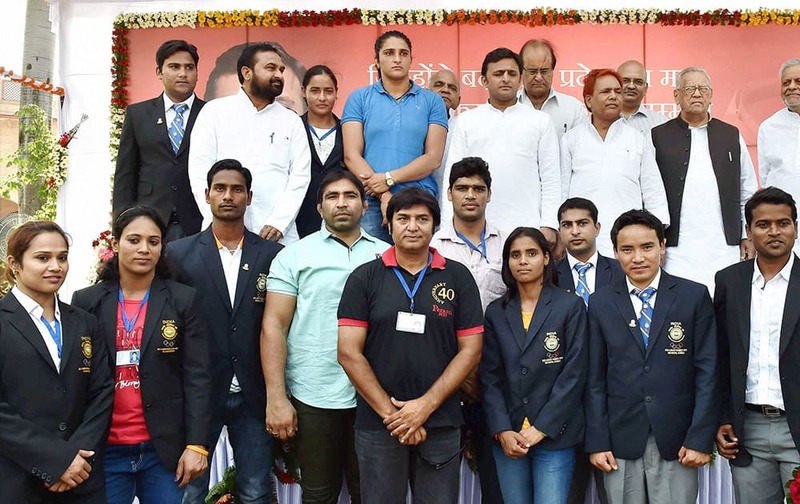 Uttar Pradesh CM Akhilesh Yadav with Asian and Commonwealth Games winners in Lucknow. 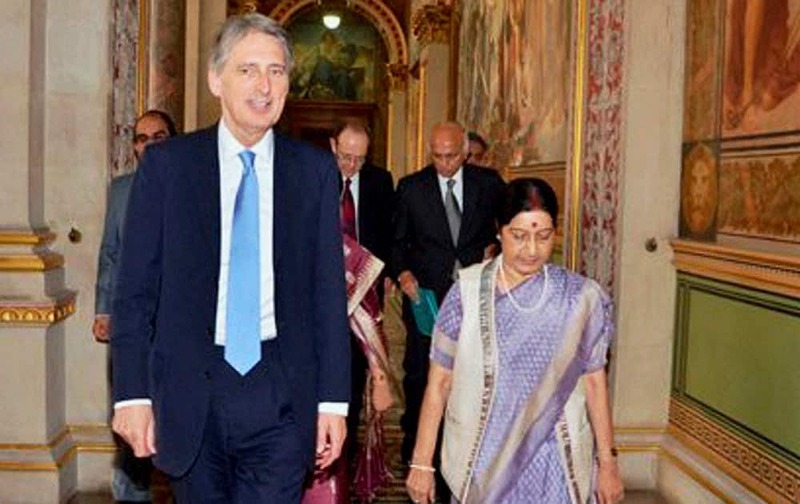 External Affairs Minister Sushma Swaraj with UK Secretary of State for Foreign and Commonwealth Affairs Philip Hammond. 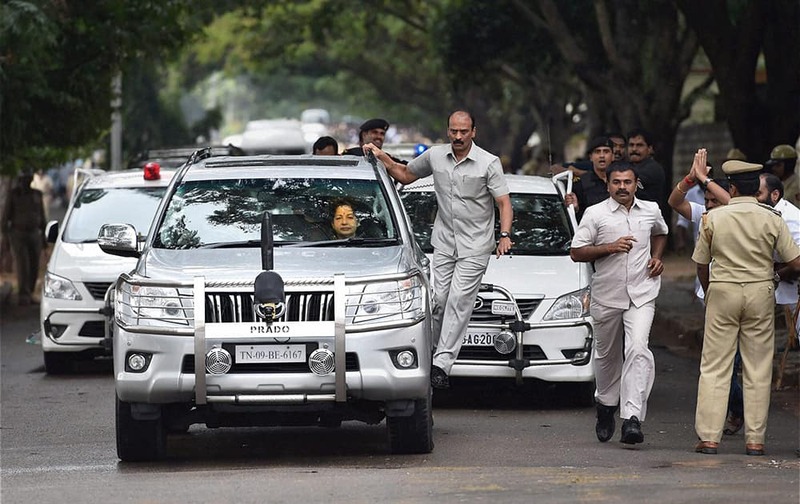 Jayalalithaa leaves from the Central jail after her release on bail granted by the Supreme Court, in Bengaluru. 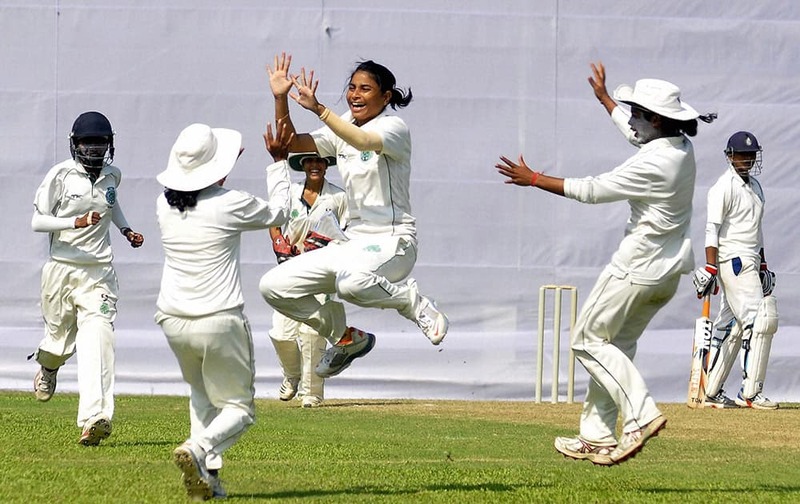 Assam players celebrate after taking a Tripura wicket during the U-19 Women East Zone Cricket League, at Nehru Stadium in Guwahati. 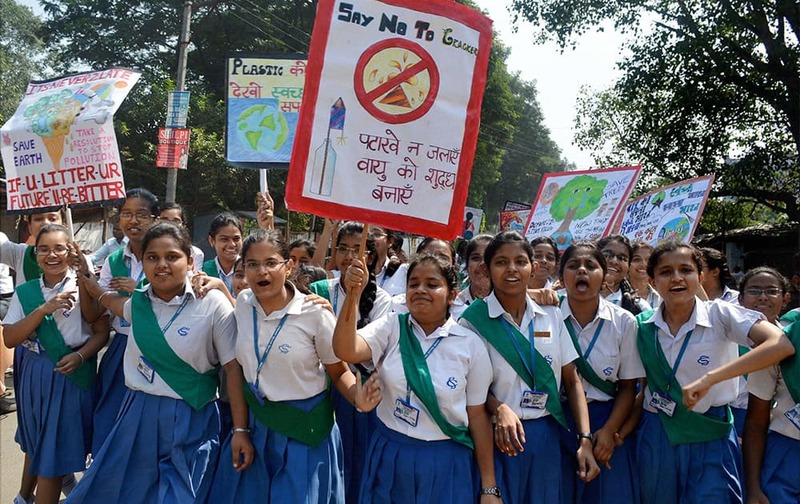 Children take part in an awareness campaign for safe Diwali celebrations in Dhanbad. 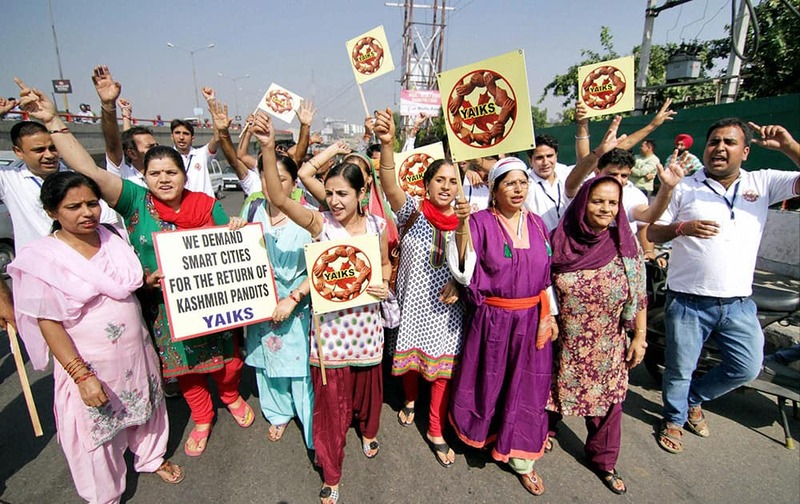 Youth All India Kashmiri Samaj take out a Rath Yatra 'Aakhir Kab Tak' from Jammu to Delhi. 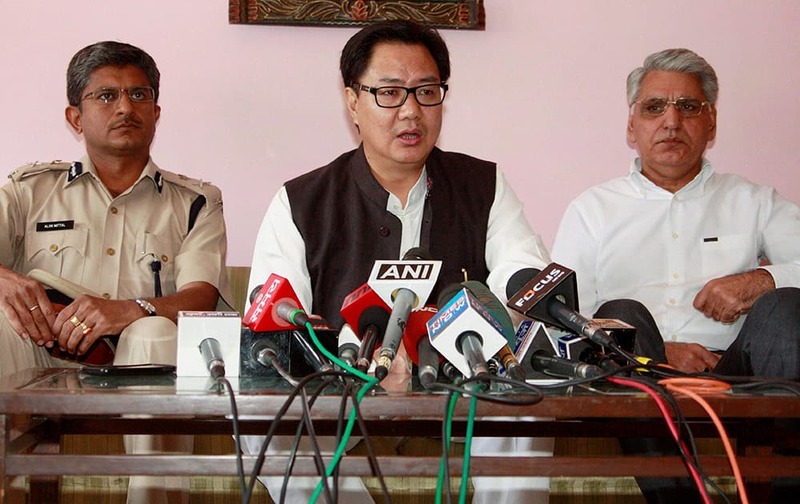 Minister of State for Home Affairs Kiren Rijiju addressing the media after a meeting on racist attack with people hailing from Northeast states, in Gurgaon. 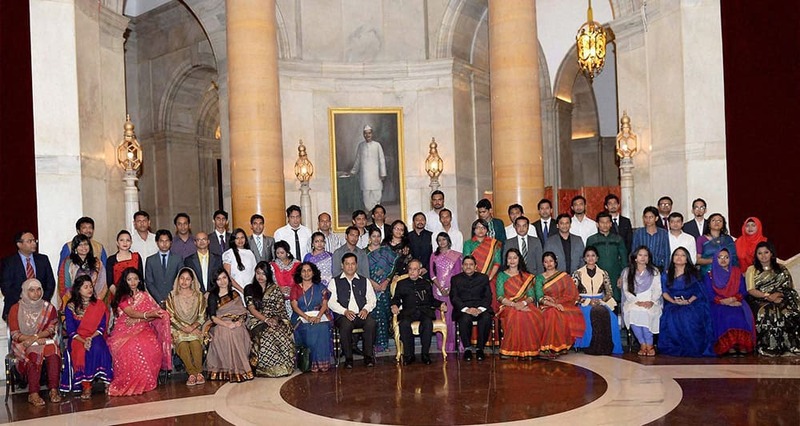 President Pranab Mukherjee meeting with the members of a youth delegation from Bangladesh at Rashtrapati Bhavan in New Delhi. 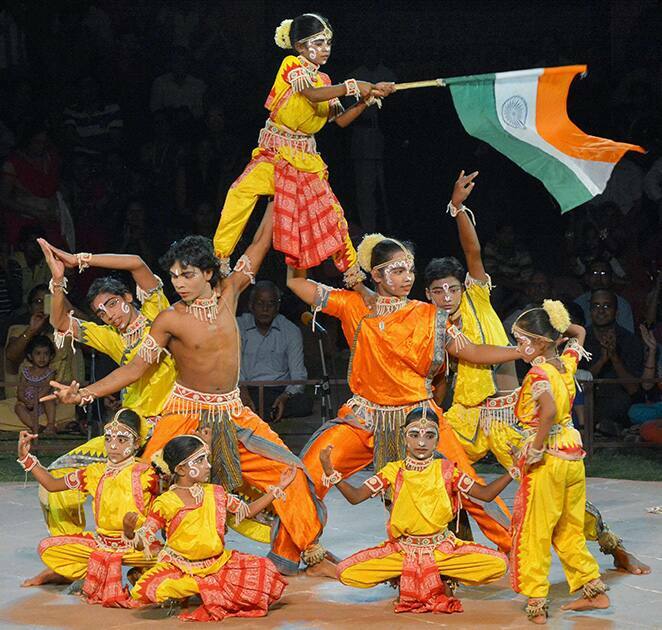 Artists performing a dance during the 9th day of 21st Lokrang 2014 at Jawahar Kala Kendra in Jaipur. 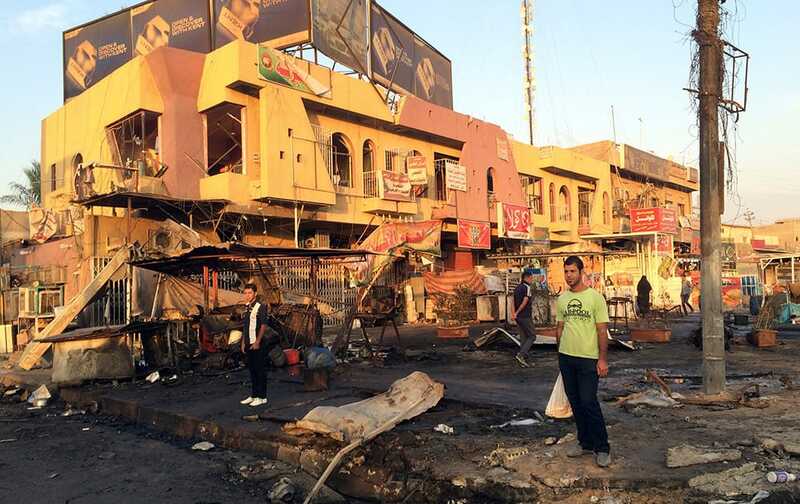 Civilians inspect the aftermath of a car bomb explosion in the morning in Baghdad's eastern neighborhood of Baladiyat, Iraq. 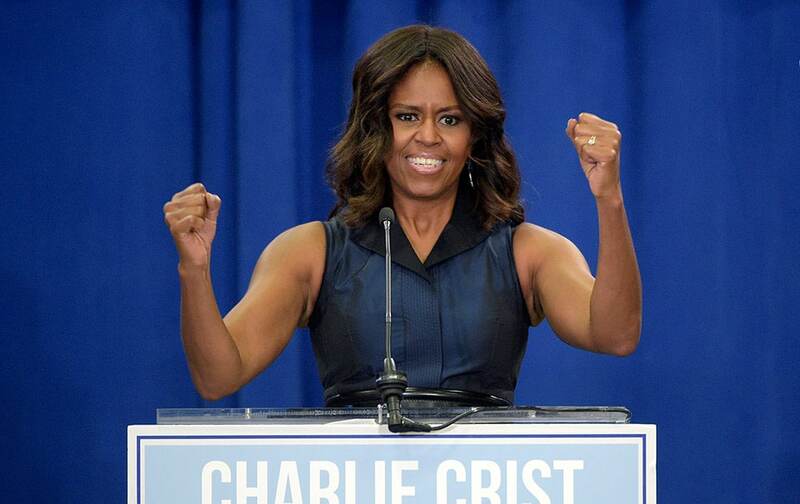 First lady Michelle Obama addresses the crowd during a campaign rally for Democratic gubernatorial candidate Charlie Crist in Orlando, Fla. 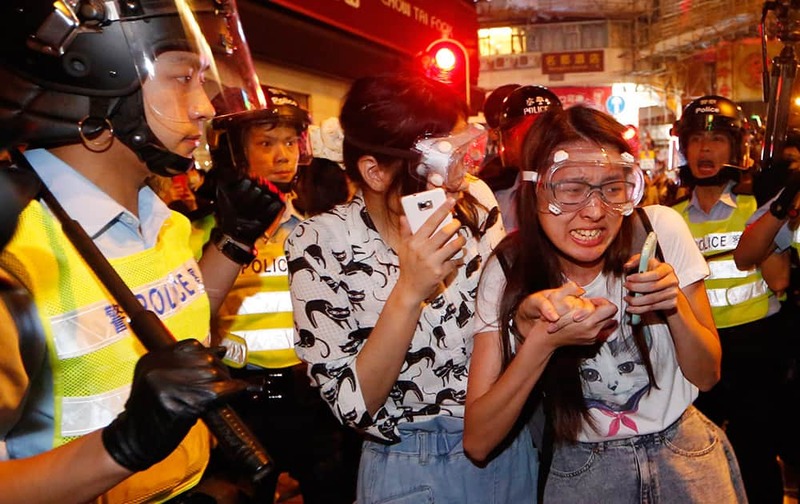 Protesters cry as some of the protesters are beaten by riot police in the occupied area in the Mong Kok district of Hong Kong. 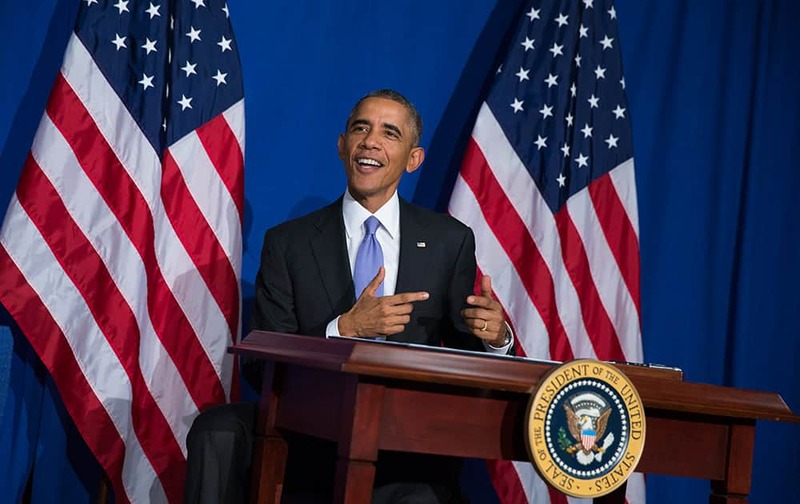 President Barack Obama smiles after signing an executive order to improve security measures for government credit and debit cards during an event at the Consumer Financial Protection Bureau, in Washington. 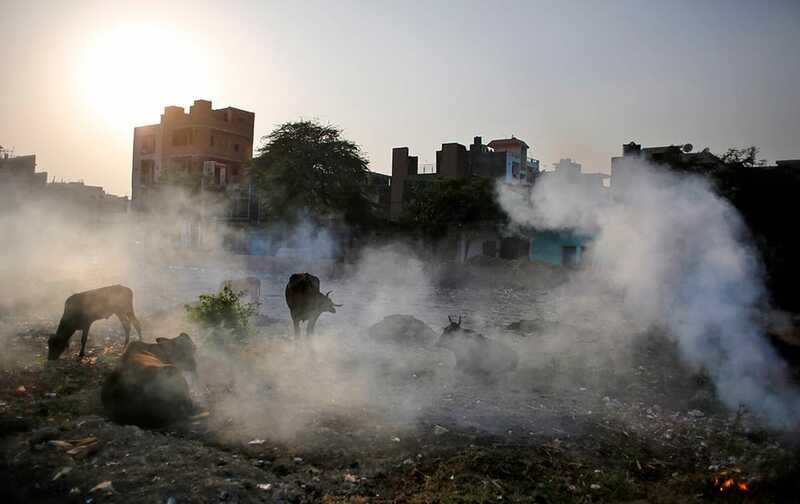 Cows are covered in smoke rising from burning garbage in New Delhi. 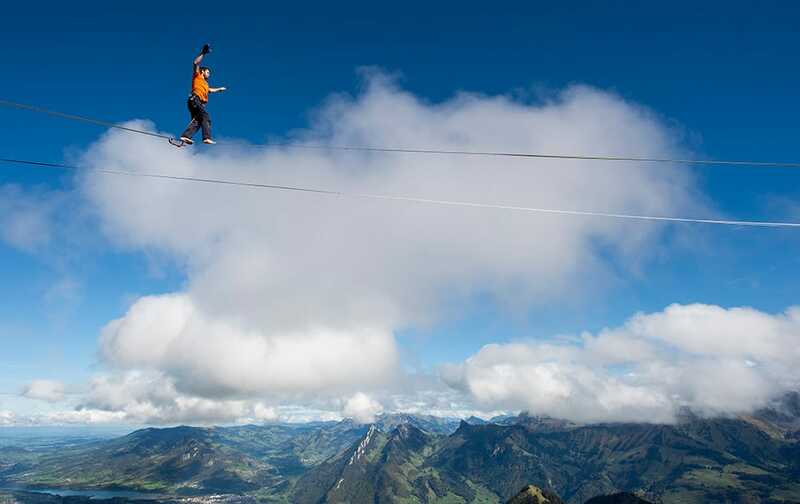 Guillaume Roland, a professional mountaineer, balances on the 'highline' during the European Highline Meeting on the top of the Moleson mountain at 2000 meters above the sea level, in the Swiss Alps, near Fribourg, Switzerland. 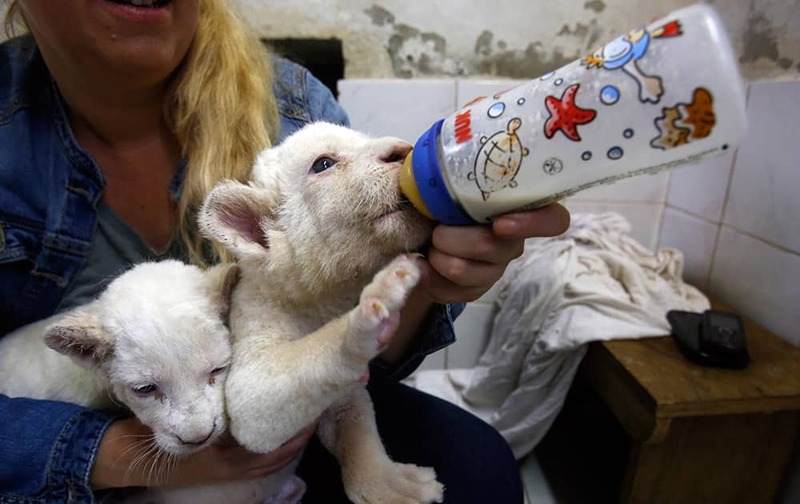 Zookeeper Nadezda Radovic feeds three week old white lion cubs with a baby's bottle at Belgrade Zoo, Serbia. 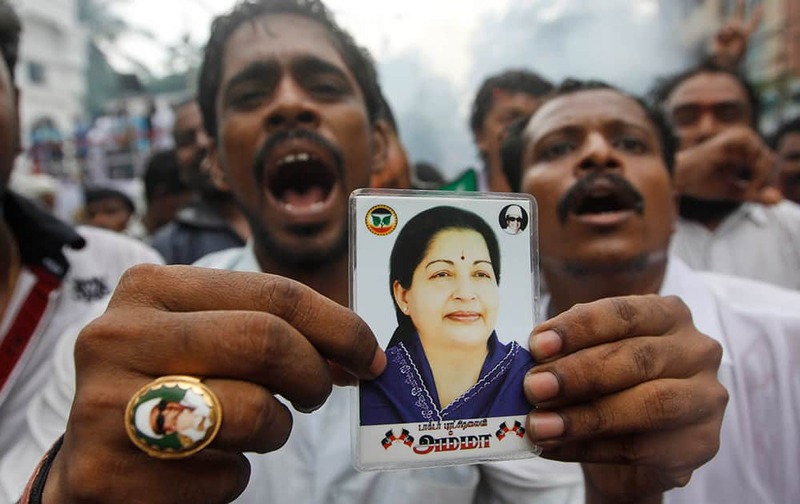 A supporter holds a portrait of former chief minister of Tamil Nadu state Jayaram Jayalalitha, a former movie star, as he celebrates with others news of bail being granted to their leader, outside their party office in Chennai.